The BJP had recently joined hands with the Nitish Kumar-led Janata Dal (United) and is now part of the government in that state. 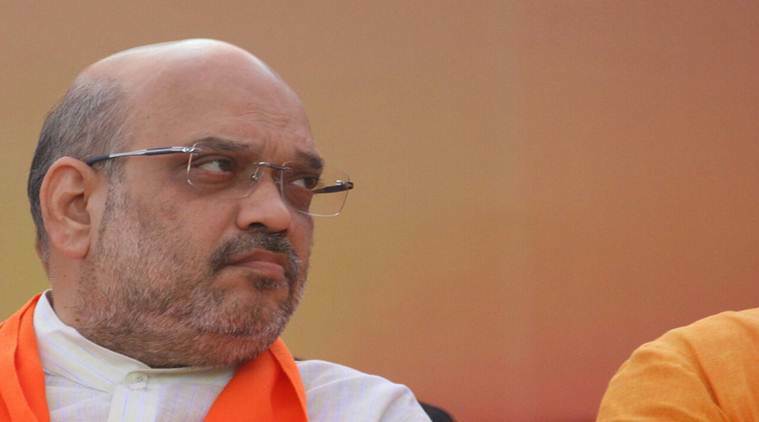 BJP chief Amit Shah today met Union ministers and MPs from Bihar, and is learnt to have taken stock of political and government affairs involving the state. Today, I met Union ministers and MPs from Bihar, Shah tweeted. The BJP had recently joined hands with the Nitish Kumar-led Janata Dal (United) and is now part of the government in that state. Last month, Kumar stepped down as Bihar chief minister after parting ways with the Lalu Prasad-led Rashtriya Janata Dal (RJD).